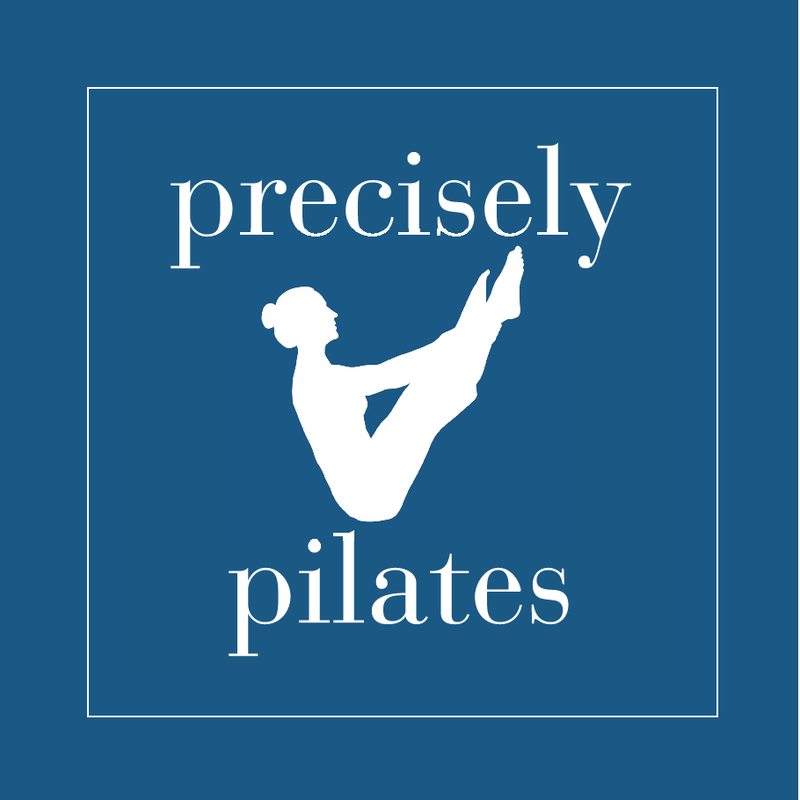 Start taking classes at Precisely Pilates and other studios! A fun mix of Barre and Zumba. Precisely Pilates' studio is beautiful and newly-renovated. They offer no intimidation, small classes, with individual attention. There are no upcoming “CardioBarre” classes on this day. Please wear comfortable clothes that do not hang too far off the body. Our classes are done either barefoot or in socks. Grip socks are preferable but not required. You do not need to bring anything else, mats and water are provided. We are located at the Bull's Head intersection in Stamford, right above Four Corners Liquors.